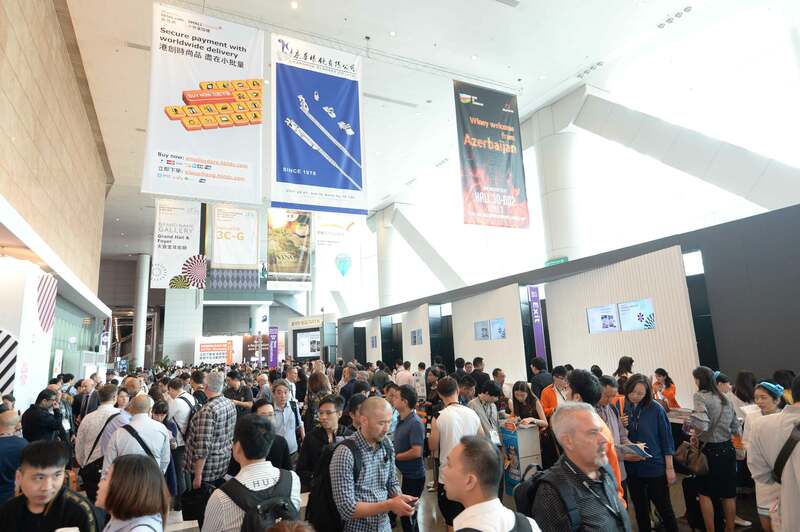 With over 16,000 buyers from 106 countries and regions and a record setting 800 exhibitors participating, 2017 HKTDC event was considered to be a success. 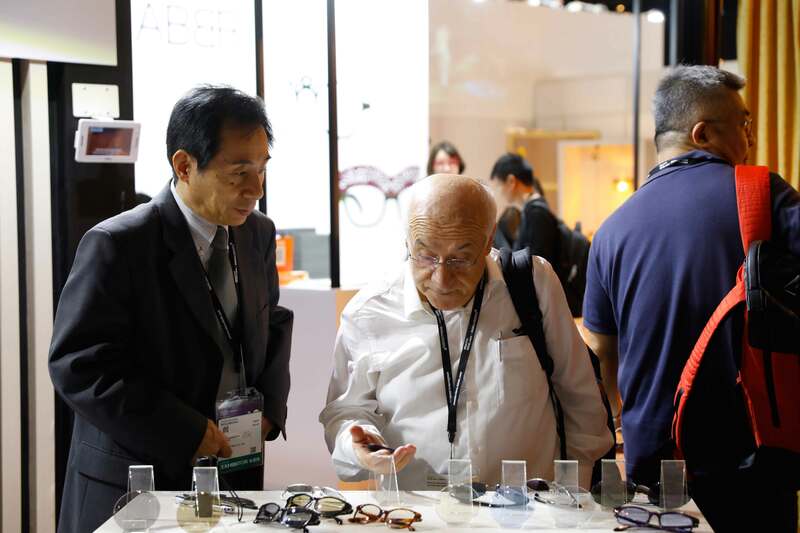 Entering its 26th edition this year, the HKTDC Hong Kong Optical Fair will be held at Hong Kong Convention & Exhibition Centre from 7-9 November, collecting more than 800 exhibitors from 20+ countries to deliver the latest products to buyers. 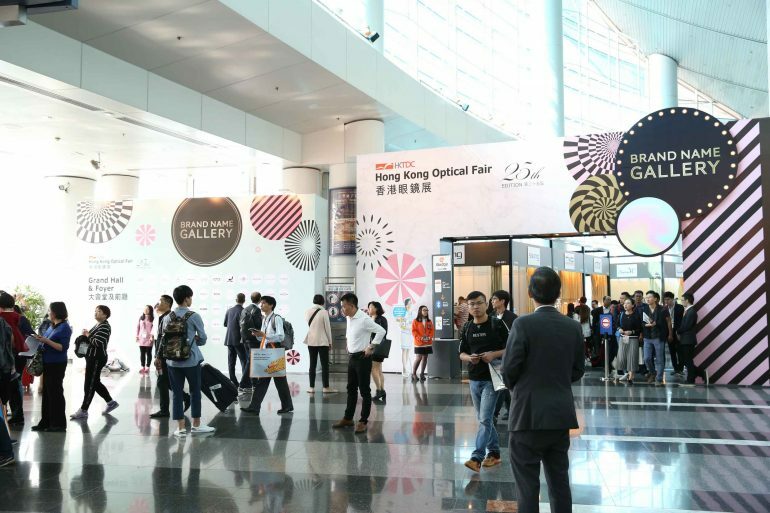 The optical trade fair is part of the 30 exhibitions that HKTDC hosts every year to bring exhibitors, buyers and suppliers, all under one roof. Out of the 30 fairs – 11 are the largest marketplaces of their kind in Asia. This year the fair will present the latest styles of frames and other related products, including kids eyewear, optometric instruments, equipment and machinery. The ‘Brand Name Gallery’ will house over 200 renowned brands. Established in 1996, the Hong Kong Trade Development Council (HKTDC) was formed with a view of providing opportunities for Hong Kong’s businesses, especially small and medium-sized enterprises (SEMs), to connect them to business partners from around the globe.